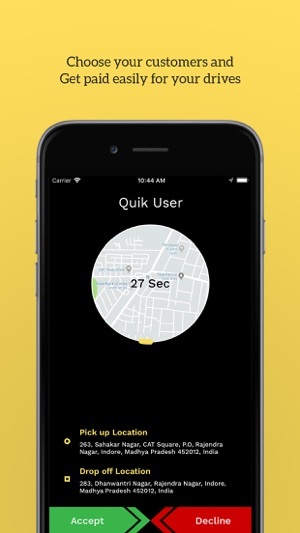 Quik-Drive is a ridesharing app for fast, reliable rides in minutes day or night. There’s no need to park or wait for a taxi or bus. 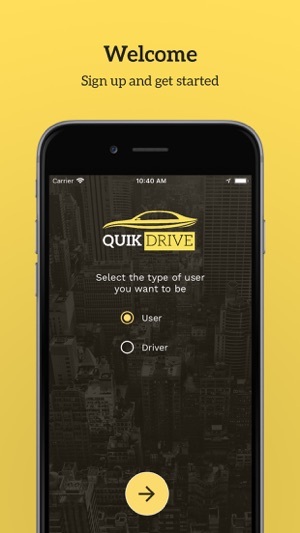 With Quik Drive, you just tap to request a ride, and it’s easy to pay with credit or cash in select cities. Whether you’re going to the airport or across town, there’s a Quik-Drive for every occasion. Corporate companies can be registered and have pre-paid rides for their employees. 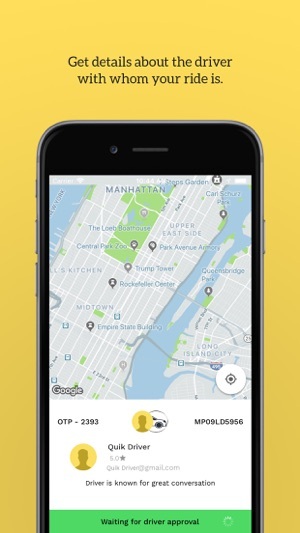 Quik-Drive is available in Trinidad and Tobago and by the end of 2019, the rest of the Caribbean —download the app and take your first trip today. 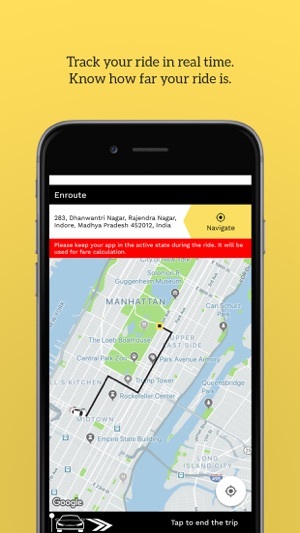 – Requests can be made to pick up female riders and also female riders can request female drivers only. – Payment can be made by credit card, cash in select cities, debit card, and more. _ Rides from maxis can also be pre-booked for groups and you can receive hundreds of quotes which you can choose from. 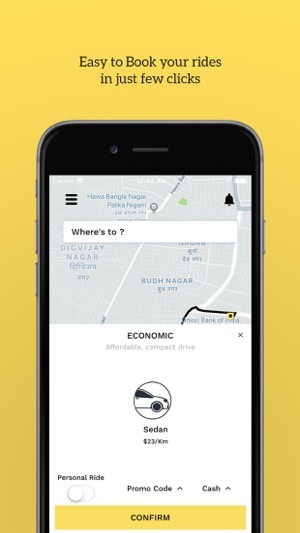 – After the ride, you can rate your driver and provide feedback to help us improve the Quik-drive experience. – Also, there is a Safe ride toggle. If however, you feel unsafe, you can tap on the button and our call centre will call you and even send the police service if needed, to your location.